PLS Blog: Book 3 is almost here! 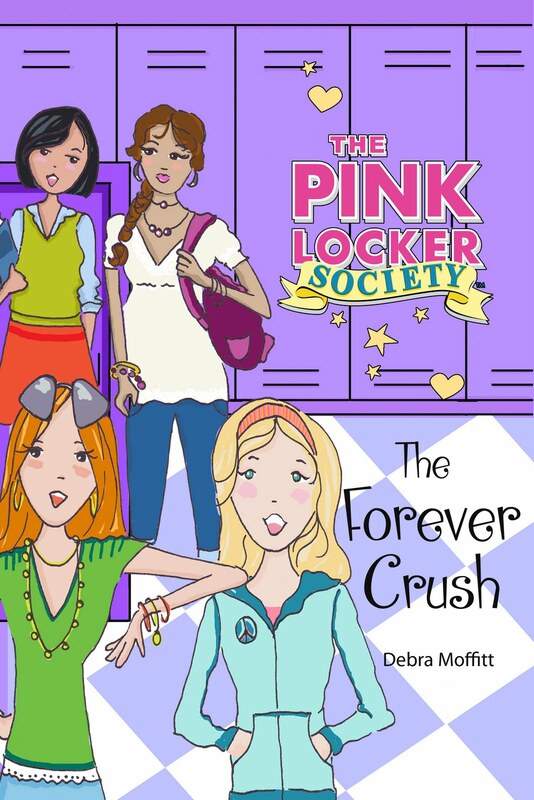 The Pink Locker Society book series began last year with ONLY GIRLS ALLOWED. Book 2 - BEST KEPT SECRET - came out in February. Now, in just two short weeks, the third book - THE FOREVER CRUSH - will be available in stores. And as a tantalizing tidbit, I'll tell you that the story begins with me and Forrest changing our Facebook status to "in a relationship" with each other! Take a sneek peek at all three books HERE. I thought you said it came out May 5th? Oh well, I can't wait!!!!!!!!! I read a few chapters of all the three books. all are my favorite colors !!!!!!!!!!! love the pink locker society !!!!!! I didn't even read the first two books but I can't wait until book 3 is here! AHH!!!!!!!!!!! I CAN'T WAIT TO READ BOOK 3 AND 4!!!!!!!!!!!!!!!!!!!!!!!!!!!!!!!!!!!!!!!! OMG!! I love yall!! Can't Wait to read the 3rd one! even though i haven't even read the first ones!!! I love PLS!!! !